Apicoectomy is a procedure that must be conducted if your tooth can no longer be successfully treated with conventional root canal therapy. The apicoectomy is a minor procedure that removes the tip of the root through a micro-incision. The procedure begins with gently pushing back the gums to remove any inflamed or infected tissue, then the very tip of the root is removed. Next, a small filling is placed in order to seal the end of the root. 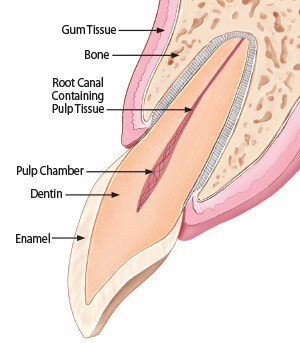 The lost bone from the infection will heal and fill in around the root of the tooth in 3-6 months.